Mick Jenkins (vocals); Manoah Rubens Hyppolte (drums); Zachary N Smith (DJ). 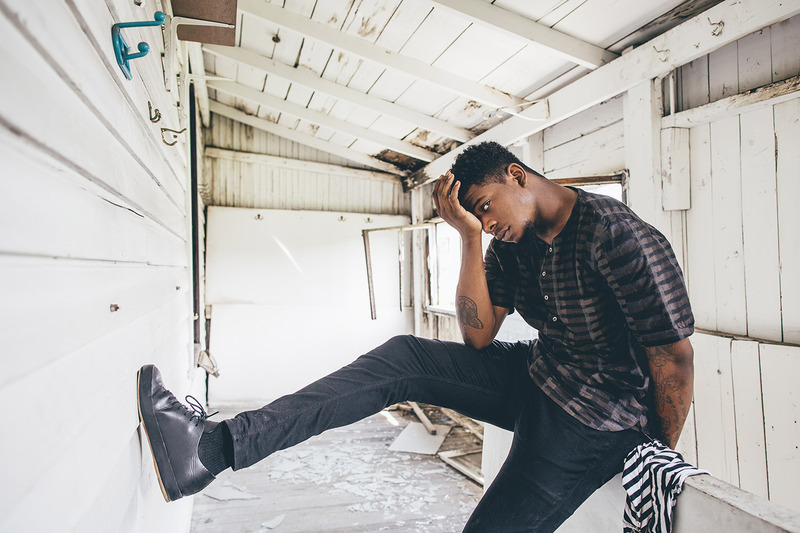 Mick Jenkins is a rising star in the hip hop cosmos, with a jazzy, soulful hip hop in which spirituality and social criticism are not avoided. Jenkins was born in 1991 in Huntsville, Alabama, but mostly grew up in Chicago. He is a member of the group Free Nation that claims to 'promote creative thought without accepting narrow views imposed by the powers that be.' In 2013 Jenkins released a mix tape, together with Chance the Rapper and Vic Mensa, Trees And Truths, that drew attention from the stars on the hip hop scene in Chicago because of its combination of acid jazz, biblical allegories and heart-rending lyrics. In 2014 it was followed by the project Water[s], on the label Cinematic, that was acclaimed on a national scale. With The Healing Component Jenkins now brings his first studio album as a solo artist.